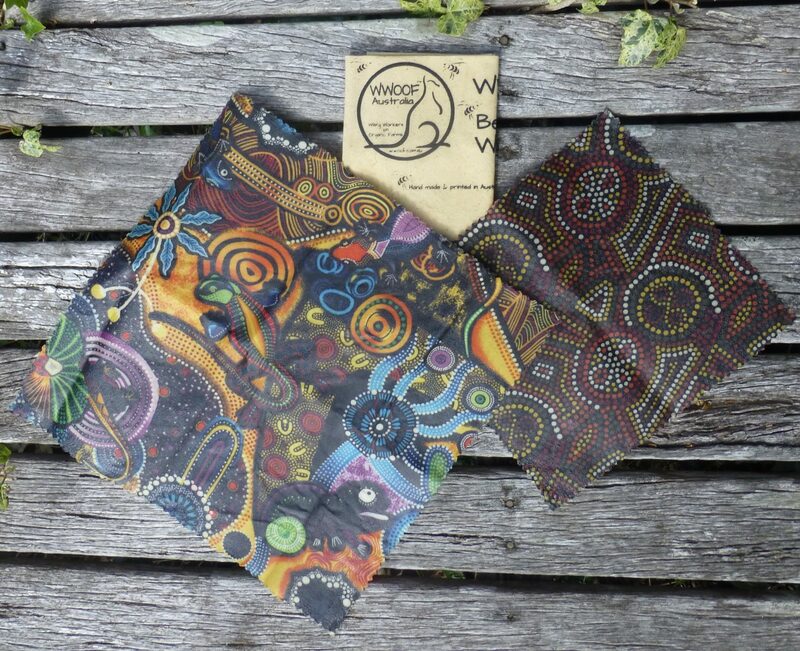 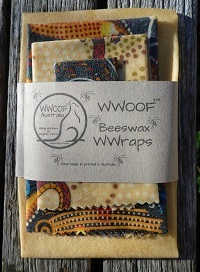 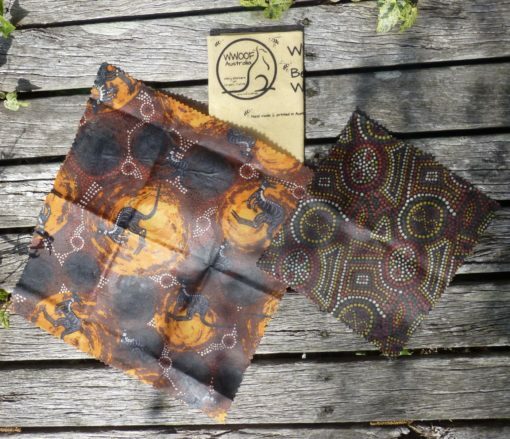 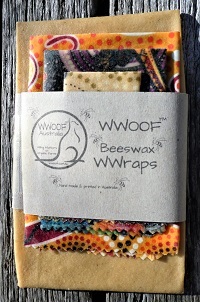 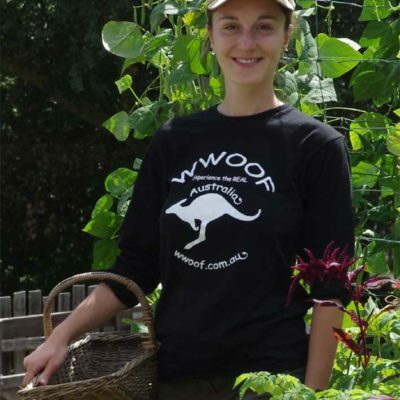 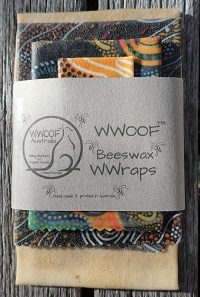 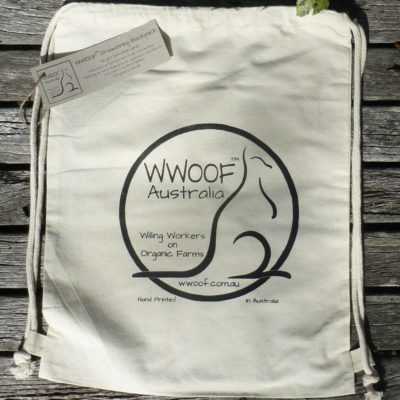 WWOOF beeswax WWraps are an eco friendly way to wrap or cover your food. 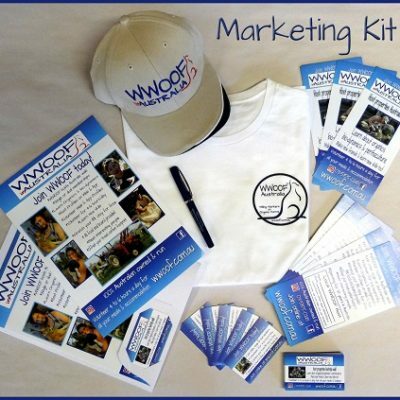 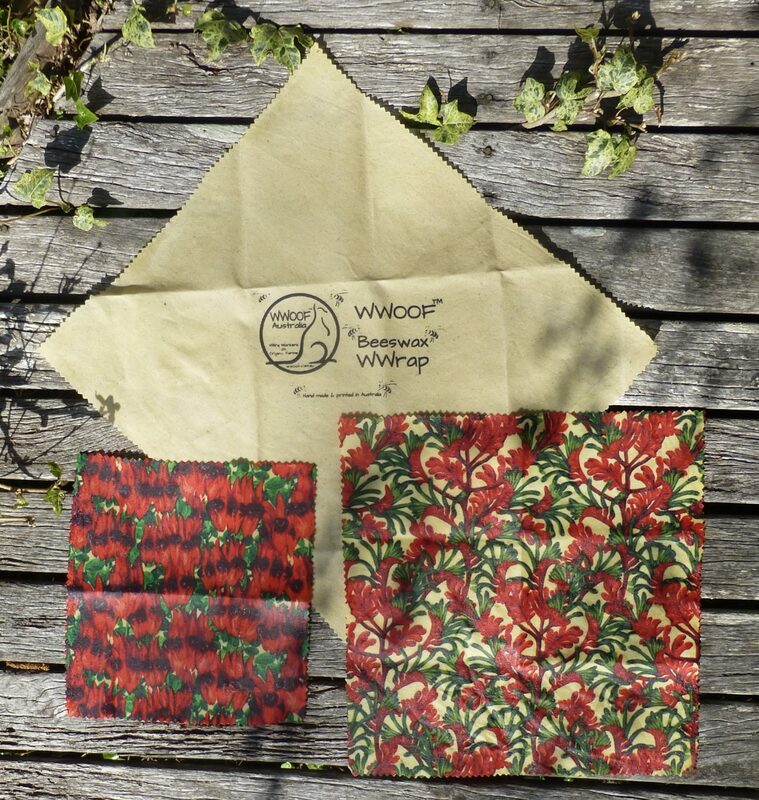 Warm WWraps gently with your hands to form a tight seal around anything you want to cover. 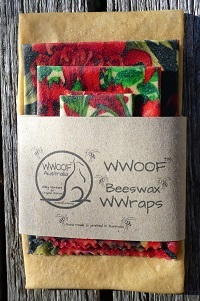 Hand wash in cool soapy water, pat dry and re-use again and again! Zero waste as WWraps are compostable when they reach the end of their useful life. 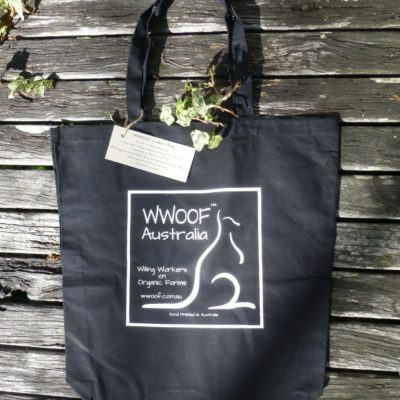 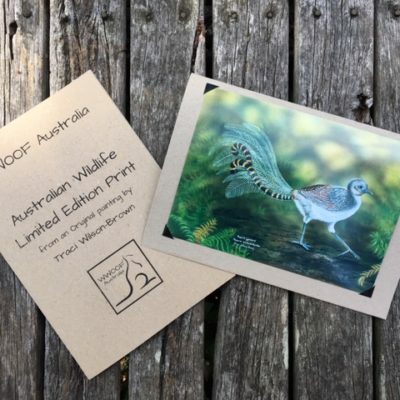 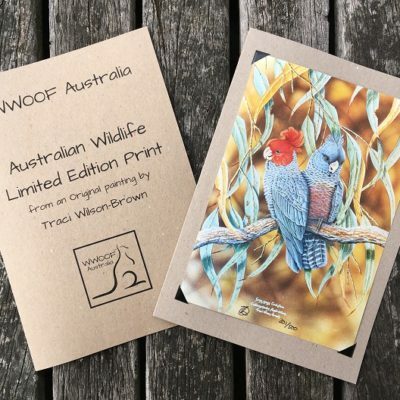 Keep Australia plastic free! 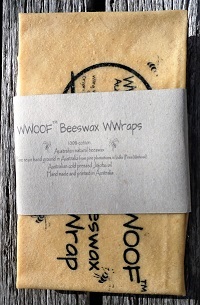 WWOOF Beeswax WWraps are a great reusable alternative to plastic food wraps.